For many families a new construction home in a family-friendly town like Slidell can be a great housing choice. Most people are never quite sure exactly when they began dreaming about a new construction home. It may have started when one day your current home seemed to get a bit too small for a growing family. Maybe it was seeing the custom features in a friend’s brand new house. Or maybe it was walking through new construction homes on a Saturday and seeing what it felt like to be in a house that no one has ever lived in. Our customers tell us that the most rewarding part of building their own home is choosing these features that make it “their” home. Take a look at some of our award winning new construction homes for inspiration – and use that inspiration to make something that you can call your own. 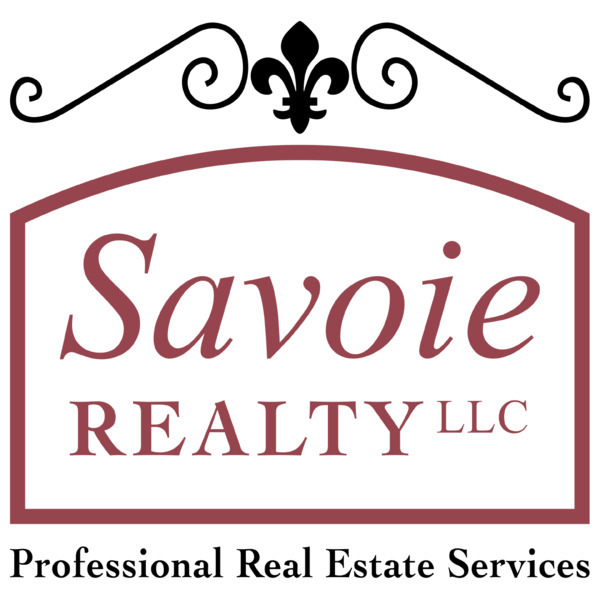 Savoie Construction is a local, family owned business. We have been building new construction homes in Slidell on the Gulf Coast region for over 30 years. Please call us today for a tour of our homes for sale.